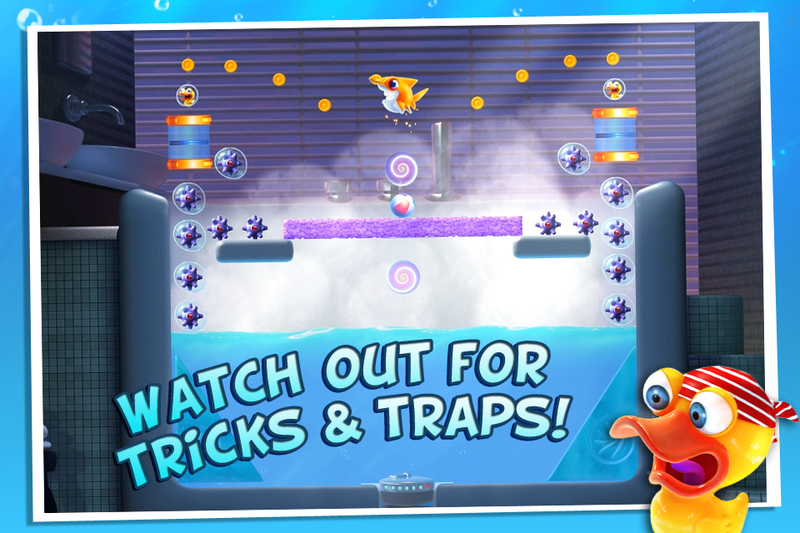 Discover the new benchmark for physics puzzle games! 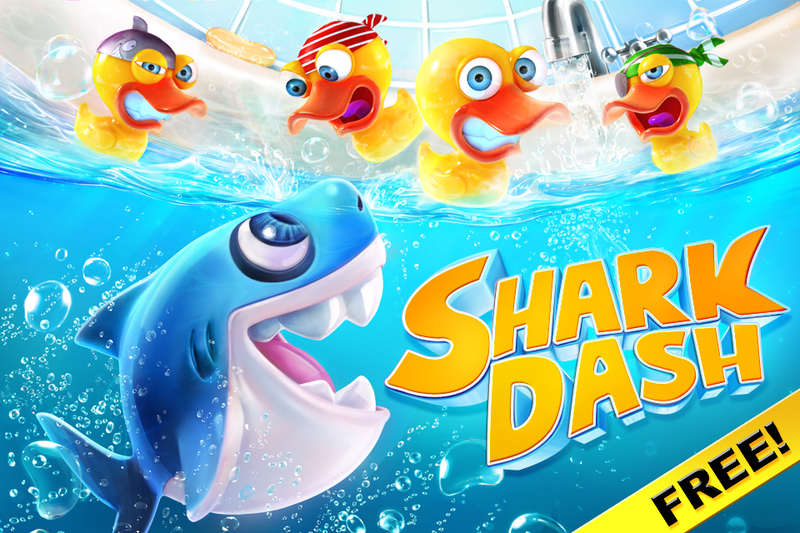 Shark Dash FREE is a highly addictive game that takes the physics puzzler to fun new heights with a unique cartoonish style starring funny little bath toys! 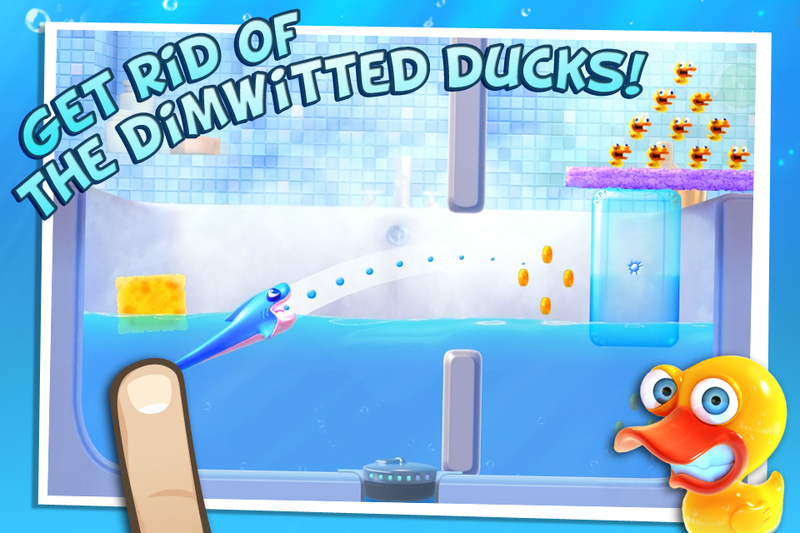 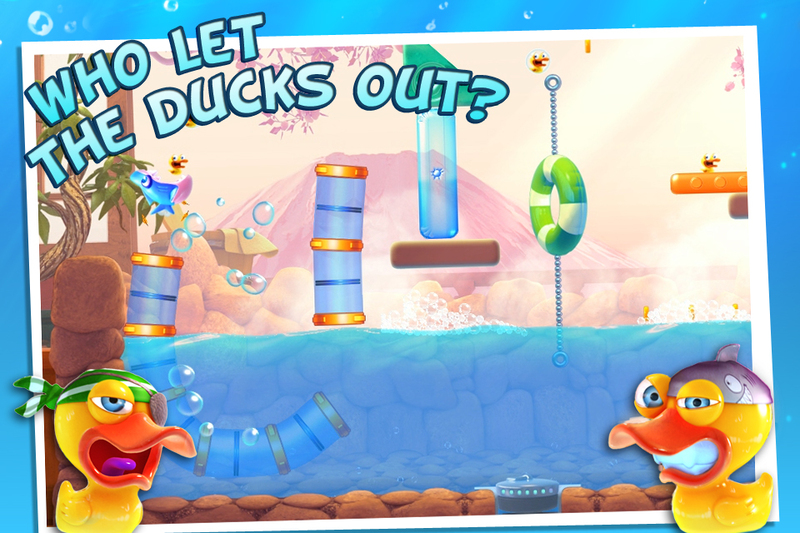 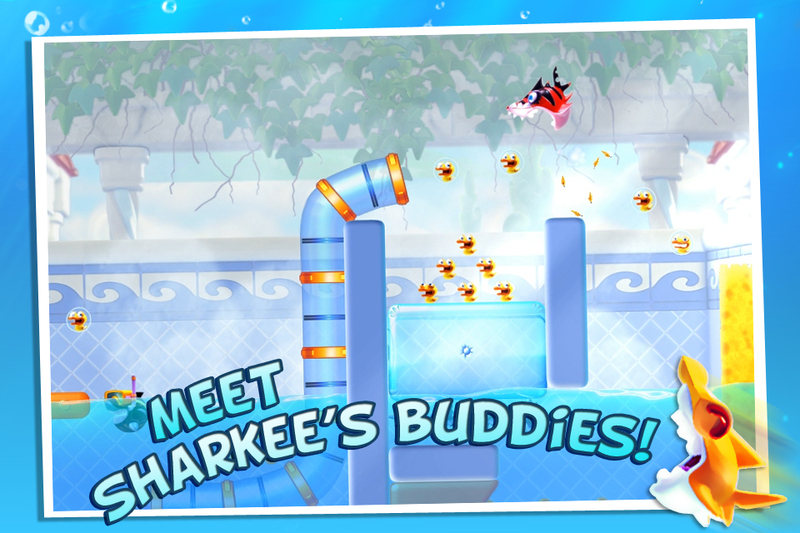 Shark Dash FREE features 12 exciting levels from the first two environments of the game!